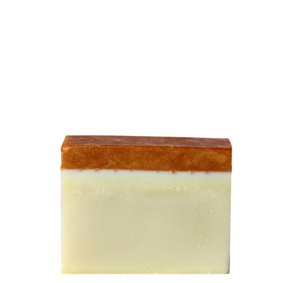 Goats Milk & Lavender Luxury Bar- This soap is filled with a beautiful European lavender essential oil, enhanced with nourishing goats milk & complimented with magical Australian Olive & jojoba oil. 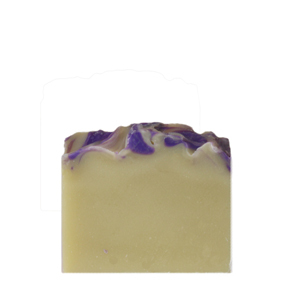 Filled with a beautiful European lavender essential oil, Filled with 100% nourishing goats milk & complimented with magical Australian jojoba oil and olive oil. 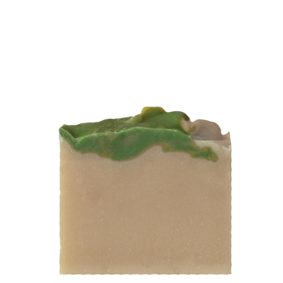 Lots of unrefined shea and cocoa butters have been added for a rich moisturizing and nourishing, handmade soap, suitable for all ages and any part of the body including the face.